Providing you the best range of red jasper stone chips, aquarium stone chips, tree agate stone chips, white agate stone chips, yellow zyad stone chips and green stone chips with effective & timely delivery. 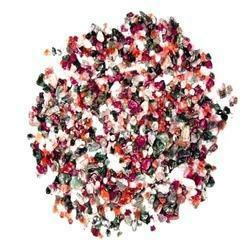 We offer Red Jasper Stone Chips with special cutting, shine, and texture for decoration. 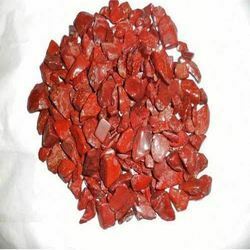 Our Red Jasper agate chips are widely demanded various decorative applications of any landscape including homes, parks, aquaria and artistic monuments.Our Red Jasper stone chips are prepared as per customer’s requirement of size and texture. We offer Aquarium Stone Chips with special cutting, shine and texture for decoration. Our aquarium stone chips are widely demanded for various decorative applications of any landscape including homes, parks, aquaria and artistic monuments. 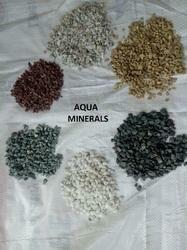 Our aquarium stone chips are prepared as per customer’s requirement of size and texture. 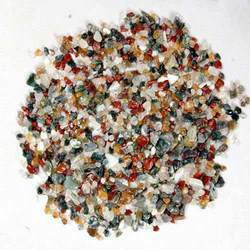 We are offering Tree Agate Stone Chips with special cutting, shine and texture for decoration to our client.These are widely demanded for various decorative applications of any landscape including homes, parks, aquaria and artistic monuments.Our tree agates stone chips are prepared as per customer’s requirement of size and texture. 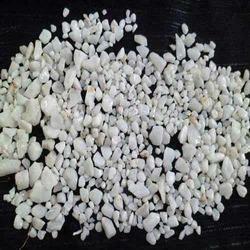 We offer White Agate Stone Chips with special cutting, shine, and texture for decoration. Our white agate chips are widely demanded various decorative applications of any landscape including homes, parks, aquaria and artistic monuments.Our white agate stone chips are prepared as per customer’s requirement of size and texture. We offer Yellow Zyad Stone Chips with special cutting, shine and texture for decoration. 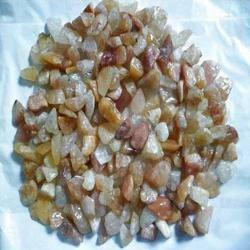 Our yellow zyad agate chips are widely demanded for various decorative applications of any landscape including homes, parks, aquaria and artistic monuments.Our yellow zyad stone chips are prepared as per customer’s requirement of size and texture. We are offering Green Stone Chips with special cutting, shine, and texture for decoration to our client. 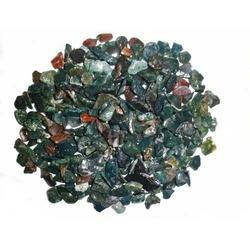 Our green agates stone chips are widely demanded for various decorative applications of any landscape including homes, parks, aquaria and artistic monuments.Our green agates stone chips are prepared as per customer’s requirement of size and texture. 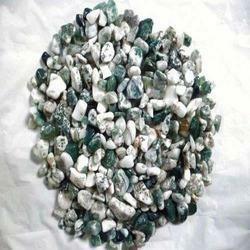 We are offering Green Aventurine Agate Stone Chips with special cutting, shine, and texture for decoration to our client. 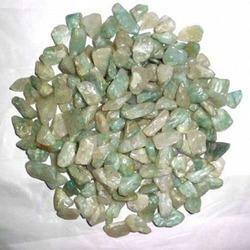 Our green aventurine stone chips are widely demanded various decorative applications of any landscape including homes, parks, aquaria and artistic monuments.Our green aventurine stone chips are prepared as per customer’s requirement of size and texture. We are offering Black Agate Stone Chips with special cutting, shine, and texture for decoration to our client. 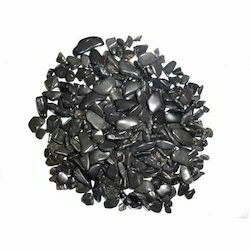 Our black agate chips are widely demanded for various decorative applications of any landscape including homes, parks, aquaria and artistic monuments.Our black agate stone chips are prepared as per customer’s requirement of size and texture. We are leading supplier of Marble Stone Chips. Our marble chips are made from the superior quality of marble stone with utmost precision to provide required size, quality, and color to our valuable clients. We offer Stone Chips with special cutting, shine, and texture for decoration. These are widely demanded for various decorative applications of any landscape including homes, parks, aquaria and artistic monuments.Our aquarium stone chips are prepared as per customer’s requirement of size and texture.